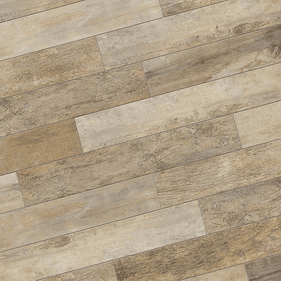 The color palette of Mirage Noon Tile Flooring features descriptively named natural tonalities ideal to be bent together while creating fabulous design concepts. This collection is part of the new Mirage Made In USA and seems to be on of the most popular. 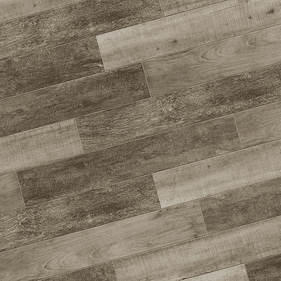 Featuring 2 versatile sizes, the first is a 6�x24� and for a better visual and the most realistic wood look tile effect, an 8� x 48� size! And of course to one can�t ignore the distinct colors available in this series. All the tones mix different hues or variations of the same color theme which creates the decidedly different look. First is the mix of chocolate brown and cherry oak hues presented by their Burnet choice. 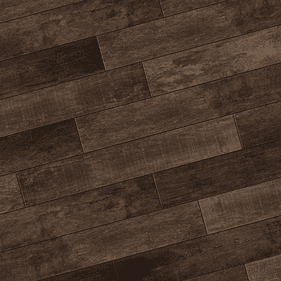 Almost a hickory but not quite this dark brown collection can fit a rustic to contemporary style. Nex is the darkest of the series. 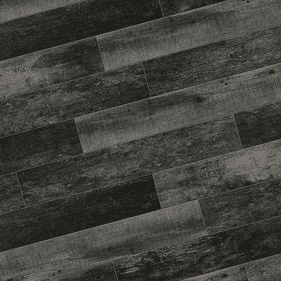 A play on the ever popular black look flooring is the contemporary pitch-black Mirage Noon Charcoal. A distinct play on the gray tones with just a hint of lightness through the planks as not to make it to monochrome in color. Opposite to the ebony is the the naturality of their blond Daylight. Taking hints from an almost rustic natural maple to combine the lightest of creams. One other color of note is the gloomy rusticity of Ember, giving off a smoke like color palette with off whites streaked with subtle browns and grays. 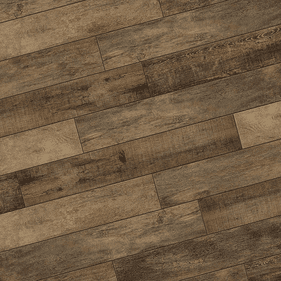 One final color, for a more traditional look, especially one of handscraped hickory, definitely check out the Noon Honey Wood Look Tile. Taking the almost natural color of hickory using HD Inkjet printing to bring out a vivid and surprising hickory tone. 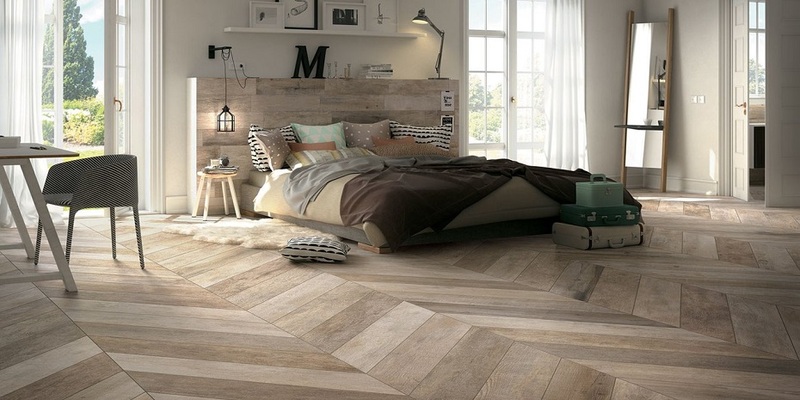 Design wise they are all sophisticated selections at the moment of personalizing your home. Furthermore, the �mix and match� of your favorite color schemes was never this simple, since the neutrality of all of these colors make them suitable to be combined together. There really isn�t a right or wrong answer, just enough glamour and elegance to experiment and create unimaginable. 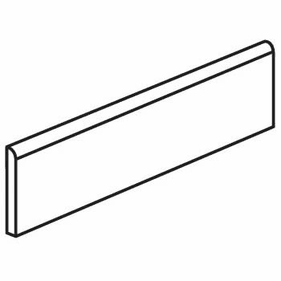 Lastly, one unique feature of Mirage Noon is not only the 2 sizes available, but also the option of a chevron pattern, incorporating diagonal patterns all cut for installation at an impressive 8� x 48� size, which is a first in the industry. Chevron pattern can really add pop and distinction to a den or study area, so be adventurous in selecting!